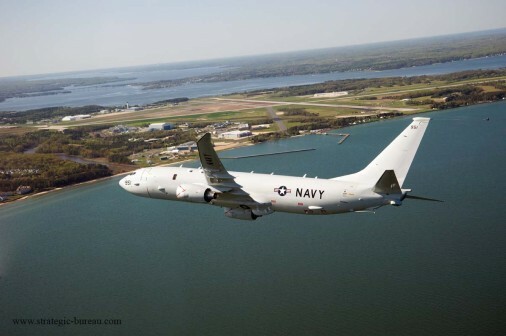 Boeing confirmed that the P-8A Poseidon will participate for the first time in flight displays at the Farnborough International air show in the United Kingdom July 14-20, 2014. It’s the first time that the P-8A Poseidon will be present at the air show. The P-8A Poseidon is a multi-mission aircraft that provides advanced anti-submarine and anti-surface warfare capabilities for the U.S. and Indian Navies (P-8I). Il will join Boeing’s multi-role F/A-18E/F Super Hornet fighter in a versatile demonstration of its capabilities during daily flights. 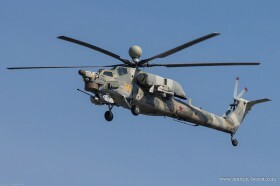 Both aircraft also will be on static display.